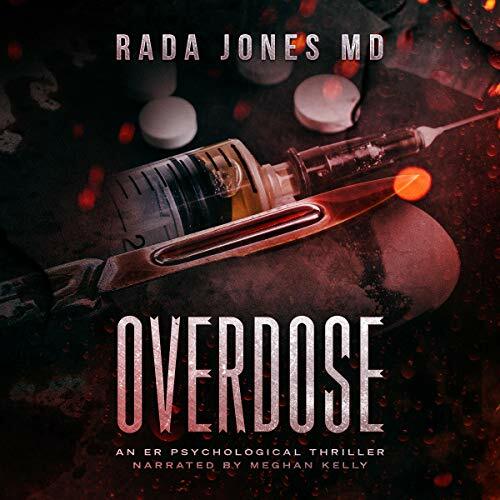 Torrent Details For "The Steele Files, Book 1 Overdose An ER Psychological Thriller - Rada Jones MD - 20..."
A captivating audiobook for medical junkies. 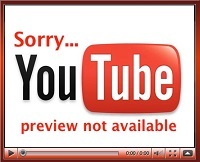 Growing suspense, breathless twists and turns, crisp dialogue, unforgettable characters, and dark ER humor. A cocktail of medicine and suspense in the vein of Gerritsen, Cornwell, and Cook.